Join educators around the region to explore, create, and imagine social justice education. We welcome cohorts of educators from schools and districts! on Saturday, February 9th, 2018 from 8-4:30 pm. ​Read more about sj HERE. announcement of the 2019 Courageous Educator Award, and social justice art created by youth artists. 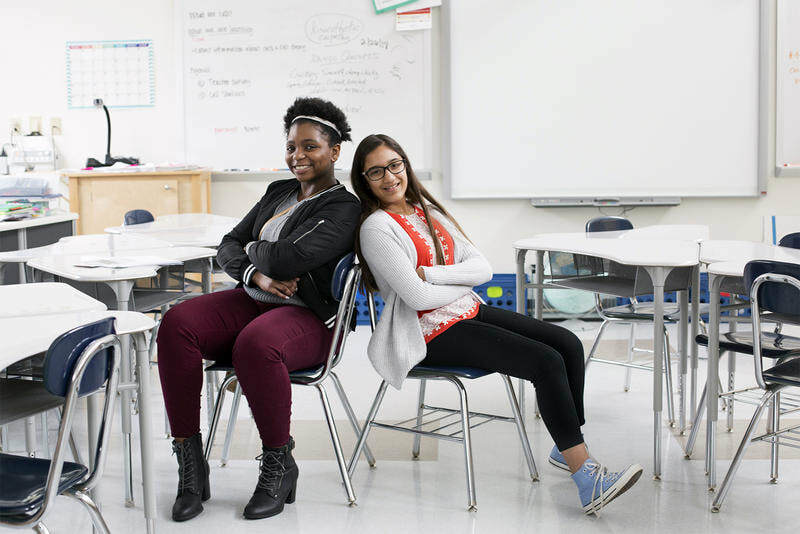 "These Seventh Graders are Helping Teachers Learn About Microaggressions"
March 2nd, 2018 "When Anjali Adhikari and Niah Ester teamed up for a class project last summer, they had one goal – to teach educators at Northeast Middle School all about microaggressions. ​"Last Saturday, Niah and Anjali led more than three dozen teachers through their training activities during the annual Educators for Social Justice conference." Click here to continue reading. 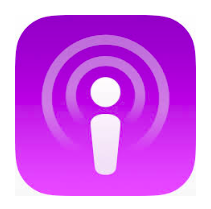 ESJ launches Podcast on iTunes! Click here to learn more ABOUT HOw TO GET INVOLVED, TO SIGN UP FOR OUR LISTSERV, OR TO EDIT YOUR PERSONAL INFORMATION!